37078 is loading sand at A.R.C. 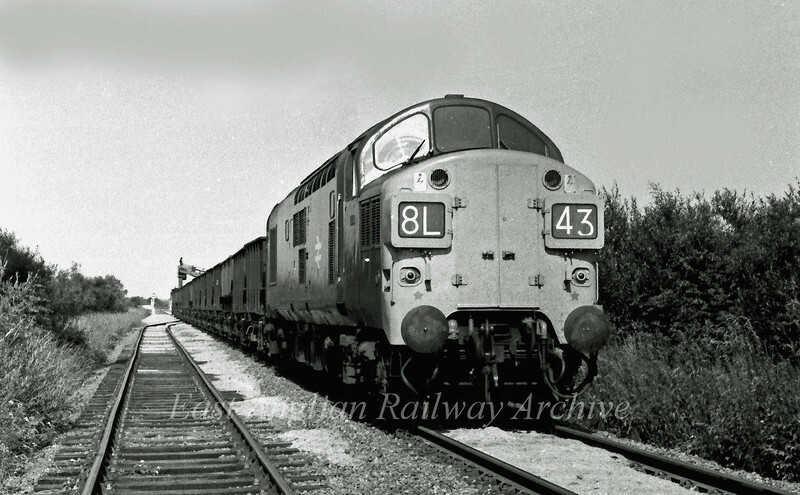 Fen Drayton pits on 24th June 1975. The loading hopper can be seen at the rear of the train.